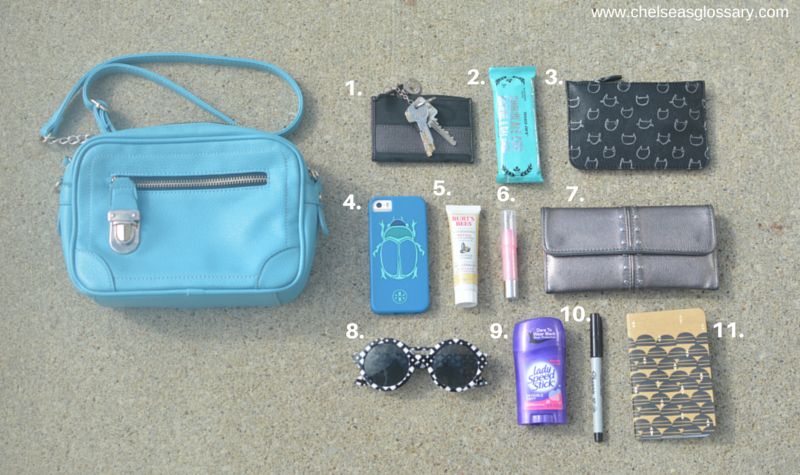 Vanessa, a fellow blogger, of Vanessa's Runway featured Chelsea's Glossary yesterday on what I carry in my bag. Turns out I can pack a lot into a small cross body! Click here to check out her great feature, and her posts on fashion, beauty and more!